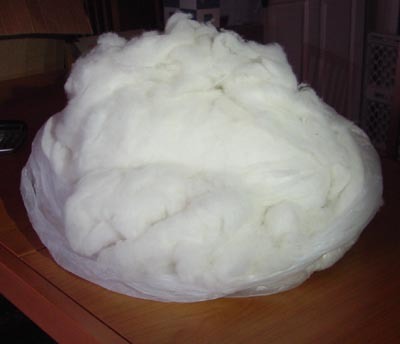 Cashmere cloud. White (sold out) -- taupe available. We have 100% cashmere yarn skeins, approximately 1.1 oz in taupe and 1.3 oz in white, each 100 yards. 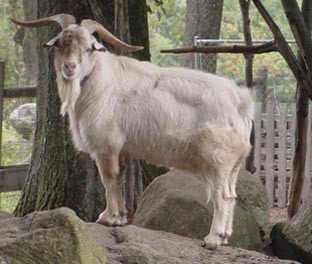 All cashmere is gently combed from our goat herd in Central Massachusetts and processed in New England. 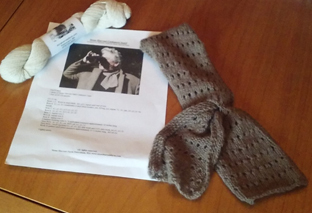 A pattern for Stone Harvest Cashmere Scarf or Morning on the Farm Fingerless Gloves, designed by Michelle Cahill for Stone Harvest Farm, is available with each purchase. Are you a hand-spinner interested in making yarn from start to finish? Our cashmere raw fleece is available in limited quantities. 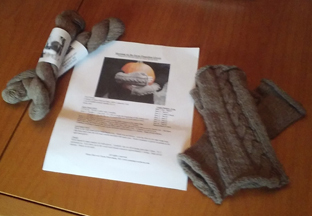 Each package is from an individual goat and comes with an evaluation provided by a professional judge recognized by the Cashmere Goat Association. 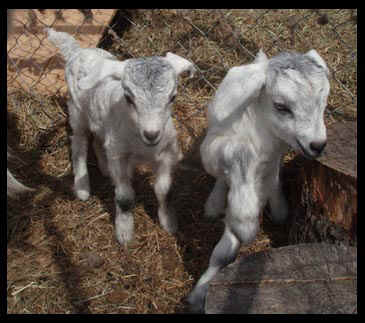 USDA goat meat, pasture raised and humanely processed. Loin and rib chops $8.00 per lb. 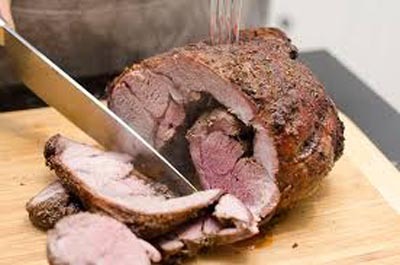 Boneless leg and shoulder roasts $10.00 per lb. 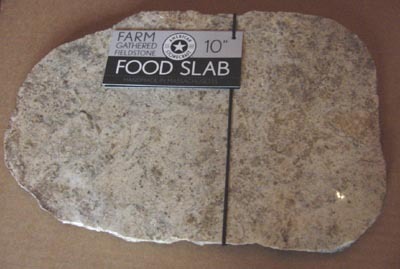 Polished fieldstone food slabs, 'bowlders' and coasters -- made by American Stonecraft from stones gathered at New England farms. STON Rebel and 2014 Reserve Grand Champion STON Granite.